Early pregnancy is an exciting time but can also bring anxieties. 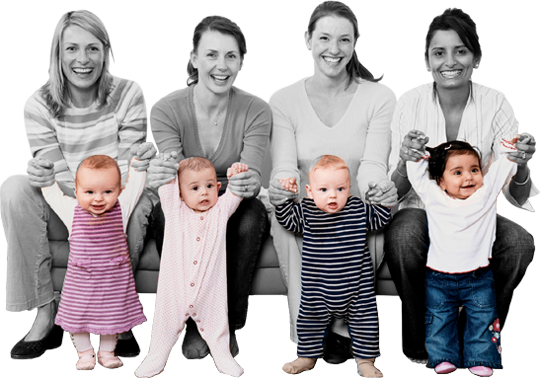 For parents expecting a baby living in Luton*, we can provide free groups and support. Our sessions run throughout Luton at various venues and at various times. Our aim is to offer expectant parents information, advice and support about pregnancy, birth and early parenthood. *Please note if your address is close to Luton but is technically under Central Bedfordshire or Hertfordshire council you will not be able to book our free course (e.g. Slip End, Caddington, Houghton Regis, Dunstable, Kensworth etc.) There are other free services available in other areas, please contact the council you pay your taxes to for more information.